Welcome to my animals art gallery! 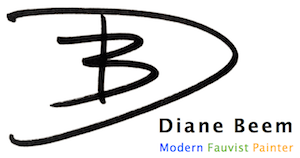 Enjoy the bold, Fauvist painting style of my original paintings and prints. Contact me if you have questions or need help of any kind! 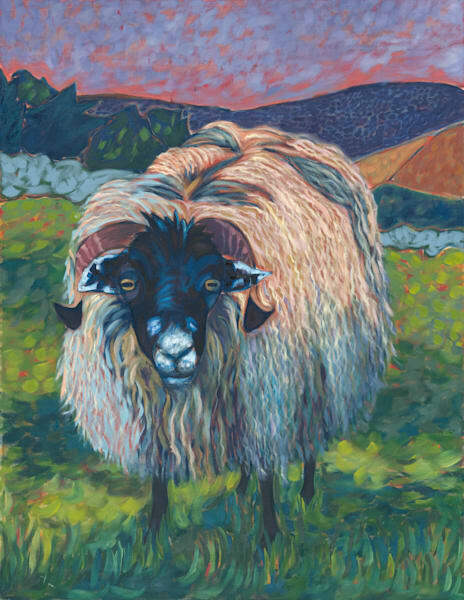 by Diane Beem, "Yorkshire Dales Sheep"